Does your faith feel static? 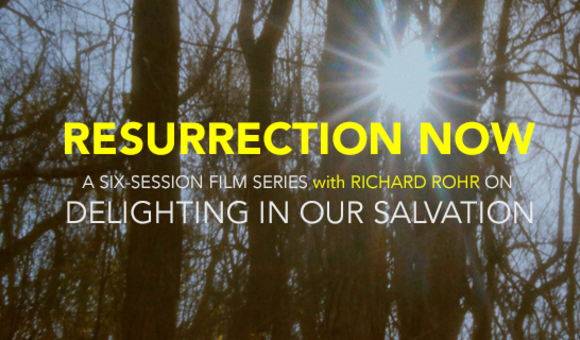 Move into a deeper well with the six-session series with Richard Rohr. Salvation is now. Get in on God’s eternity...now. The curriculum, written by Danielle Fanfair, includes 6 sessions with an accompanying discussion/prayer practice guide.